Southwestern style community and stunning views of the Sangre de Cristo Mt. 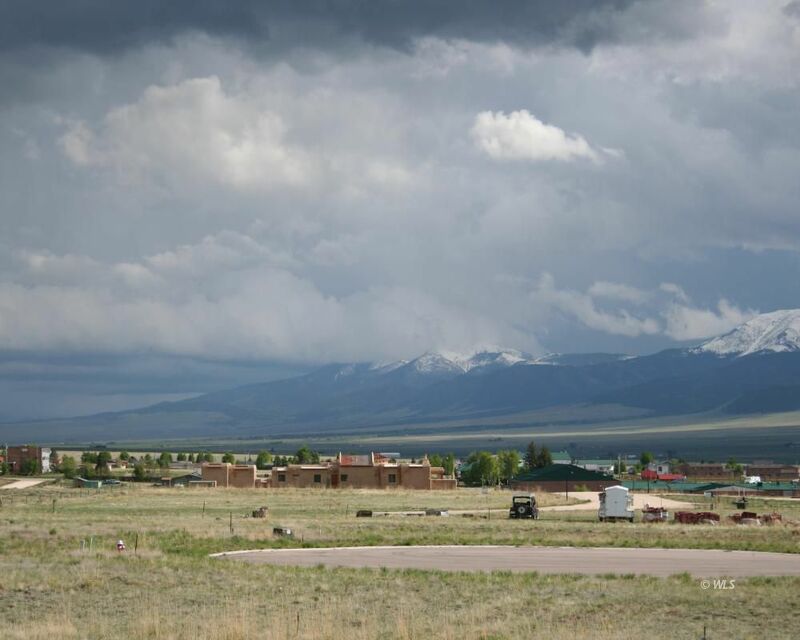 Range as well as peaceful views of the town of Westcliffe from any location in Mission Plaza. Mission Plaza is a community located at the NE corner of Westcliffe.